Our website was created for our Animal Biology class at the University of Wisconsin-La Crosse. We will present information on Daedalochila hausmani, a terrestrial gastropod that inhabits Florida (Hubricht, 1985). It was previously called Polygyra hausmani and many of the information for this species still refers to it as Polygyra hausmani. However, since there is not a lot of information available for this species, most of our information assumes that it is similar to other species in its family, the Polygyridae. Author of images is Harry G. Lee. 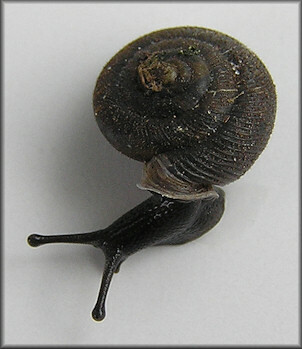 To learn more about land snails, visit snail-world.com. 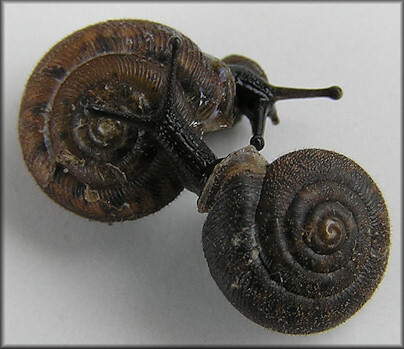 For more information on snails in Florida, visit www.jaxshells.org. 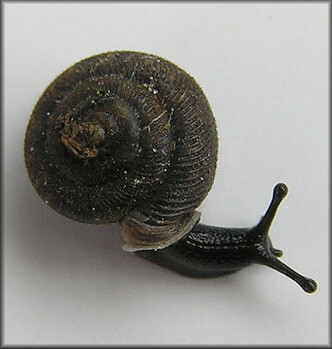 To learn about snails in Wisconsin, visit the Wisconsin land snails webpage. To learn more about other organisms, visit the Multiple Organisms webpage or the BOLDSYSTEMS webpage.